Siemens. These kits are low-cost and allow for easy and fast installation of the drives. They conform to NEMA 1 and UL Type 1 standards for interior applications. 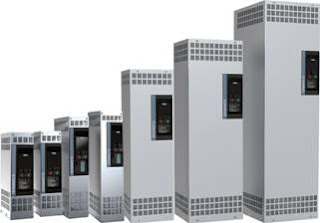 Provides best-in-class space savings and direct access to the drive-mounted operator panel for simple commissioning, monitoring, and troubleshooting. The new kits accommodate all G120C, PM240-2 and PM240P-2 power modules, control units and operator panels in the Sinamics drive family. Standardized designs permit efficient side-by-side mounting with minimal clearance, while multiple conduit knockout holes allow separate power, motor, I/O, and network cabling. Seven kits are currently available to fit all drive units from AA to F frame sizes. For questions, or for more information, please call C&E at 800-228-2790. Thank you.